Vintage Gibson Les Paul Special model, introduced in 1955 This 1957 model is killer.Utilizing the Junior’s solid Mahogany body with single cutaway shape but finished in what Gibson called Limed Mahogany which appeared white on black and white television sets which gives it the nickname of "TV Special"A neck pickup with accompanying volume and tone circuitry was also added making the Special an affordable but still professionally playable instrument. The Special was sold in this configuration until 1958 . Gibson’s surviving shipping records indicate approx. 1,452 Les Paul Specials were shipped in 1957. Weight is 7.8 ounces, nut width 1 and 5/8ths, neck depth 1 and 7/8ths , not skinny but not a 1959 Jr. baseball bat neck either. 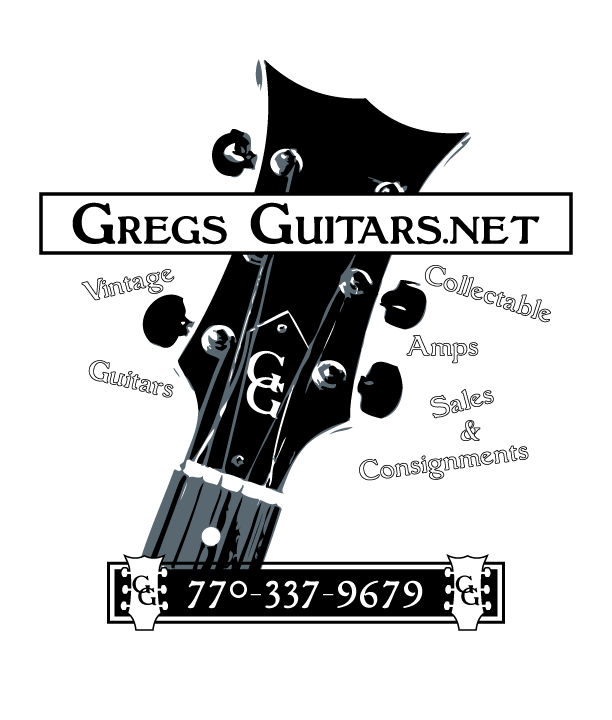 You missed it on sale last month .........See all my guitars and gear as sale prices are in effect, reasonable offers entertained, no trades needed as relocation inventory reduction is in full swing !!! Ironclad transactions, happy clients. Customer tastes and hearing does vary ,so any returns due to "tone" or "feel" or "sound" or "set-up" can not apply as a refund ,but only on the items condition as NOT being described ,So please ask all and any questions before you purchase.We will go over the entire guitar hands on before your purchase to insure you are totally satisfied even before you get your guitar.All amp sales are final as with most dealer policies. restocking fee applies.. Call for those details.~ layaway welcomed~Consignments taken ~utilize skype and see your next purchase before you buy.10% return fee plus shipping on all returns.